WORLD VOICE: How to Host a GAVI Global Tea Party! Host a GAVI Global Tea Party! Who wants to add a spin on their regular ladies night out? How about throwing a GAVI Global Tea Party? It’s easy! The GAVI Alliance is a public and private global health partnership which carries out vaccination programs in developing countries. And the GAVI Global Tea Party is a grass-roots movement of people talking around the world over tea, about immunizations for children in developing nations. There is even a documentary being made out of these international tea parties. Brew some tea, get out your tea-cups, throw in some snacks, cakes or anything you prefer to eat with a cuppa! Next, fire up the computer and fire up some GAVI videos featuring mothers and children around the world benefitting from well needed immunization programs. These videos are great conversation starters! You can discuss what you saw in the videos and your views about spreading awareness. Just three steps – it is as simple as that. Host a party, drink tea, talk about immunizations, ask how interested your guests are about continuing the conversation on immunizations. Your tea party can be as varied as you want it to be. You can have a minimum of 2 people to 50 people, or however many people, talking about helping to save the lives of children. Did you know that a child dies from a vaccine preventable disease every 20 seconds? Consider helping us shout out about how important it is to have these conversations on global health. Ideas for your own party can include your own ethnic or geographical spin on it! Or you can just do something as simple as hanging around in a coffee shop for just 5 minutes to view and discuss the videos or host a party in your child’s school for half a day along with the other parents. There are no hard and fast rules about how you go about raising awareness to help immunize children, many who lack access to vaccines and good medical care. 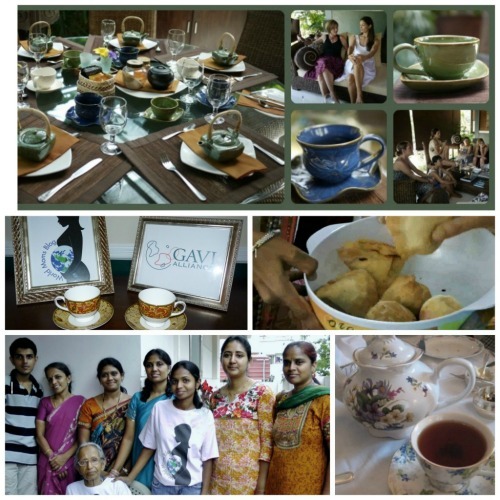 Some World Moms Bloggers have already hosted their own GAVI-WMB tea parties! 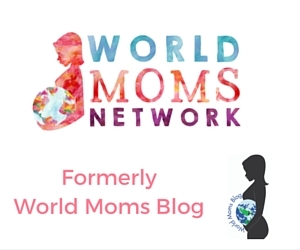 Jennifer Burden, founder of World Moms Blog hosted the first party. 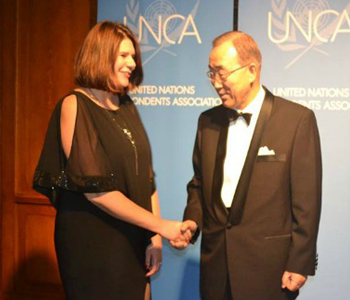 Allison Charelston of New York did a very memorable party. Lady E of Indonesia did her party in a very scenic place with very beautiful china cups. From India, I did a very informal tea party with my neighbours. Check all the above links to see how each blogger did it her own way. Join the GAVI Global Tea Party movement and help save the lives of children in your own fun tea-party kind of way! And…why tea? It’s available in most places on the globe, something to bring us and our compassion to the cause together. Social Good for international mothers and children efforts are a part of our collaborative mission statement that the writers created at World Moms Blog. We are happy to volunteer this grass-roots awareness idea that we created especially with the work of The GAVI Alliance in mind! In fact, this tea party was the first international opportunity for social good in the long list of volunteerism for World Moms Blog. We’d like to revive it and get the ball rolling again! Do you want to be a part of the oldest and first social good initiative of World Moms Blog? Contact me, Purnima Ramakrishnan or Jennifer Burden at worldmomsblog@gmail.com, and we shall guide you in this socially conscious spin on your next gathering! This is an original World Moms Blog Post written by Purnima RamaKrishnan in India. It was nice to have some deep conversation among my friends around helping children! The GAVI videos that we played during our party on the computer made conversation so easy and it was a nice alternative to a ladies day or night out in the name of social good! I want to host one! I’d love to have a Boston tea party.